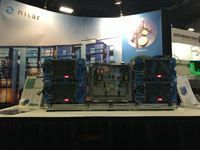 Nilar – an innovative provider of industrial energy storage solutions – displayed their modular power technology at the Electric & Hybrid Marine World Expo 2016 between January 11-13, in Florida, USA. 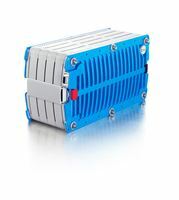 Backed by the success of their bi-polar NiMH batteries, which was used to power the world’s first supercharged electric ferry in 2014; the company took the opportunity to probe the market overseas. The interest for marine electrification is rapidly growing. More and more companies are beginning to notice the benefits of lower emissions, reduced fuel consumption and increased operational efficiency. The Electric & Hybrid Marine World Expo 2016 in Fort Lauderdale confirmed this trend and attracted over 2 000 attendees from almost 40 countries. 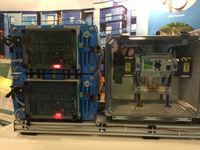 Among the exhibitors were Nilar, who got an opportunity to display their high voltage hybrid solution for marine application. “Our bi-polar NiMH batteries represent a new generation of batteries that deliver high power instantly and can be charged very quickly. In 2014, these batteries were used to power the first supercharged electric ferry in the world, called Movitz. With just ten minutes of charging, Movitz could run for a whole hour while carrying more than a hundred passengers, which was a real breakthrough. This marked a big occasion for electric transportation in general, and for the marine industry in particular. With such a strong case behind us, we were curios to see how our solution would be received on the global market”, says Richard Howlett, VP Engineering at Nilar. Nilar have chosen to focus on high capacity batteries with a flexible and modular design. At the core of the technology lies a safe and robust chemistry without toxic heavy metals. 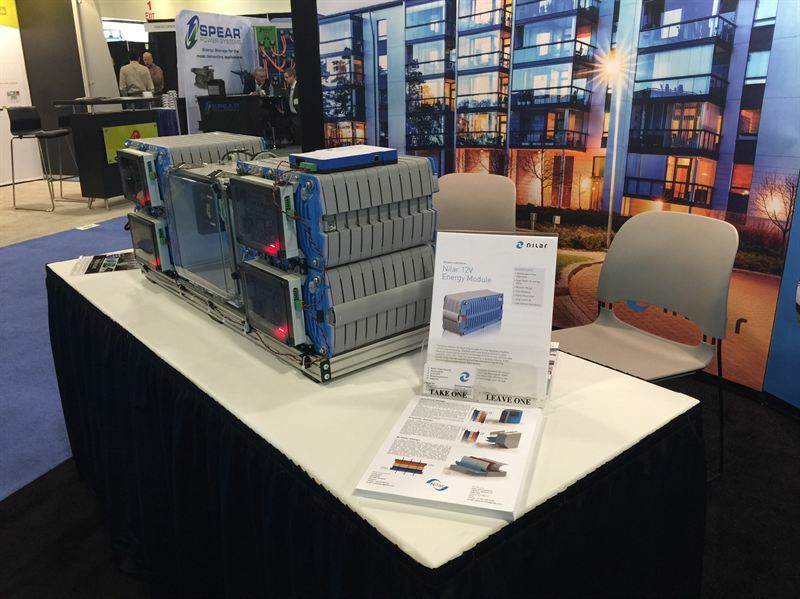 Going into the show, Nilar knew that many companies were looking for more reliable and environmentally friendly energy storage solutions. How this interest will relate to electric propulsion and high voltage systems remained unclear. “After having spoken to numerous boat builders, captains and investors, we soon realised that there’s a huge potential market for efficient high voltage battery solutions within the marine industry. 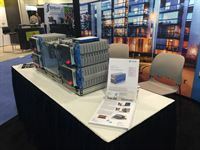 The US market seemed to be more focused on lead acid replacement in lower voltage systems for the moment, but many visitors showed great interest in our solution as it worked so well with Movitz, especially from Europe and Asia. One interesting lead came from Boeing prior to the event. Since they were unable to attend, they came by our booth beforehand and expressed great interest in our technology, which is very exciting of course”, Howlett concludes.